On Wednesday, it's Halloween. 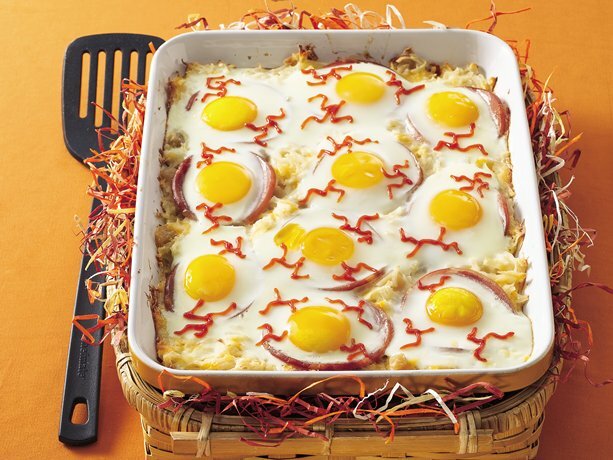 Start the day with Baked Egg Eyeballs for breakfast. Then spend the day at the A-Scary-Um, Georgia Aquariums scary Halloween. 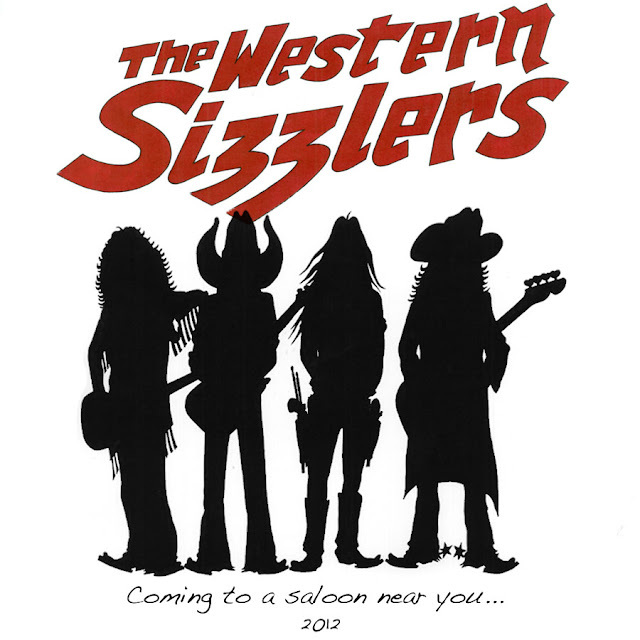 Then, a happy, happy hour at HobNob in Ansley Park, and finally a night with the Western Sizzlers at the Honky Tonk Ball at Smith's Olde Bar. Happy Halloween everybody! First: Here's what you do to have a good halloween breakfast. Baked Eyeball Eggs. Sunny Side Eggs over baked bacon and potatoes. Boo!!!! Get the recipe here. $10 for the ingredients. Second: A-Scary-Um. 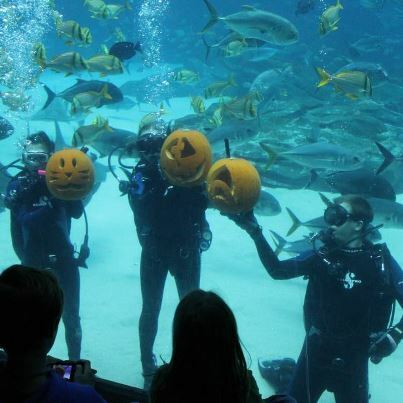 The Georgia Aquarium hosts a Halloween extravaganza each year. It actually starts on October 30 with an overnight stay at the Aquarium. The party continues on Halloween day. Here are the details. "All kids 12 and under in costume will receive FREE general admission with each paid adult or Annual Pass holder (up to 2 free kids). * Get in the spirit with Georgia A-Scary-Um, which will be decked out with Halloween decorations. Visit the trick-or-treat candy stations in each gallery while Halloween music plays throughout the world's largest aquarium. Then, participate in the Halloween-themed arts and crafts tables and costume contests throughout the day! Join Radio Disney from 1-3pm for tons of fa-BOO-lous family fun. There will be music, games, contests and SPOOK-tacular prizes for all! In addition to all of the great giveaways, we are proud to once again partner with Green Halloween, a non-profit, community initiative to create and provide healthier and more Earth-friendly options to families. Come enjoy and learn about eco-friendly and animal-friendly Halloween candy." Tickets to the Aquarium are around $30 for adults. The Aquarium has ample parking in the connecting parking lot. Figure on about $10 for parking. Have lunch at the Aquarium too. They have a great food court with lots of choices. $15 per person. Third: Nap time. A Halloween nap is always appropriate. Fourth: Dinner at Hob Nob. 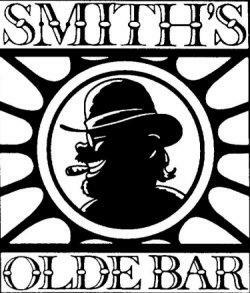 It's right across the street from Smith's Olde Bar. It's got great atmosphere, and excellent bar food. And, it's gonna be lots of fun on Halloween night. Go have a happy, happy hour at Hob Nob. 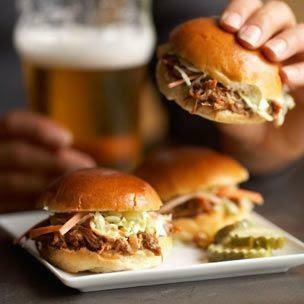 Try the sliders or the short rib tacos and the fries, and some Rogue Dead Guy Ale - the Halloween drink of choice. $20 per person. Dinner at Hob Nob will get you ready for the Honky Tonk Ball. Finally: Honky Tonk Ball folks. $10 cover. $20 each for drinks and such. Park on the street. A-Scary-Um: $60 plus $10 for parking plus $30 for lunch. Honky Tonk Ball: $20 plus $40 for drinks and such. Today's full day plan can take up to about 8 miles of driving, if your home base is midtown Atlanta. The 8 miles equates to about 6 pounds of carbon dioxide, or the carbon sequestered by about 1 sq feet of forest. Calculations are based on the U.S. EPA's green house gas equivalencies calculator.